The durable triple chrome plating of the Gorilla High Tech Hex lug nuts offer added strength. 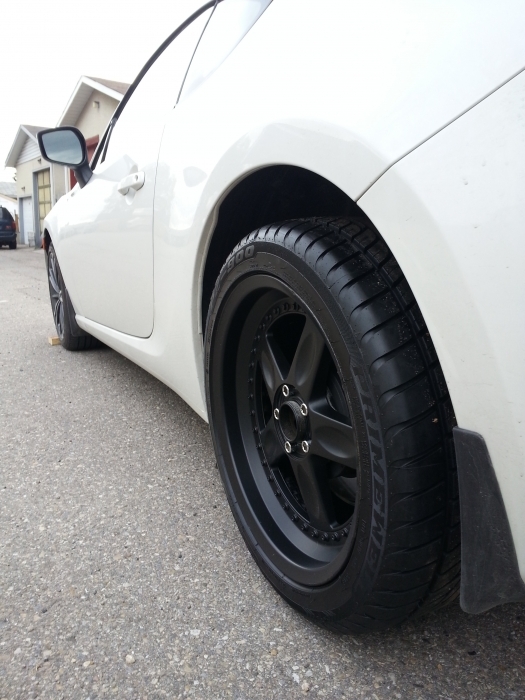 Keep that custom tuner look with a new set of Gorilla High Tech Hex lug nuts. 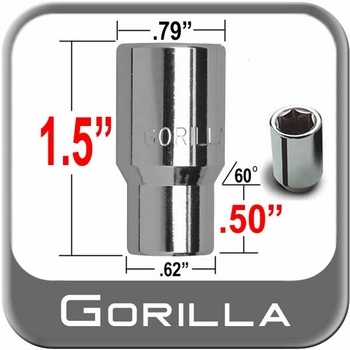 You will get the tuner style hex socket with these Gorilla High Tech lug nuts. The Gorilla High Tech Hex lug nuts have quality second to none. Product was as described. Great job. I could not find these lug nuts locally for the life of me, and was not sure about ordering online at first. 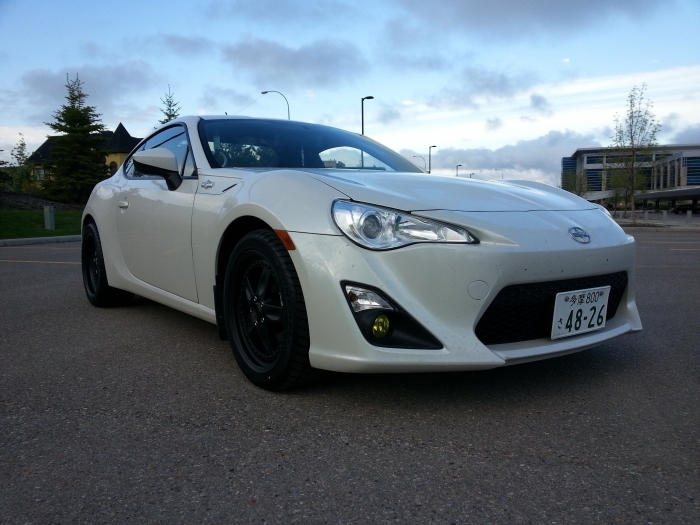 But Brandsport was extremely easy to deal with, providing a great product at a great price! They got the package sent out the next day, and it was at my door within a week.. Will definitely use in the future for all my lug nut requirements. Thanks Guys!! For the type of mags I have, they needed special nuts and these were the best I could find out there. The purchase was very easy and quick. Product is of high quality but it seems they should be about 0.5mm thicker for the wheels they are designed to fit. They will be good enough but seem not quite as good as the original nuts would have been. 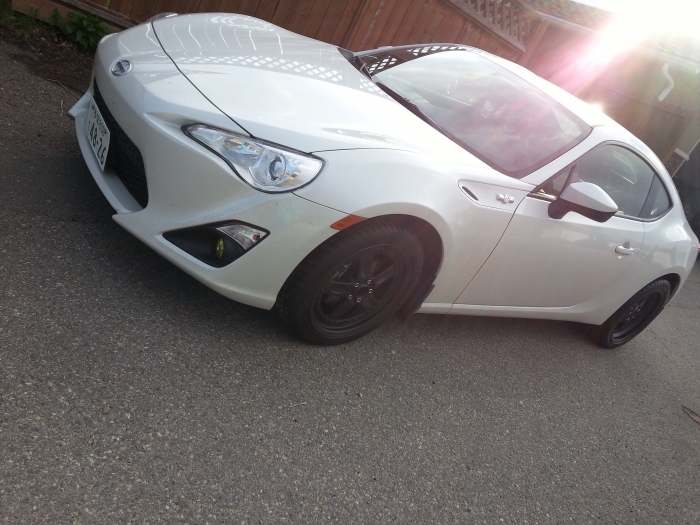 a fraction smaller than what the Crimson Inc Racing Sparco NS-II wheels would be ideal with, but they still work.